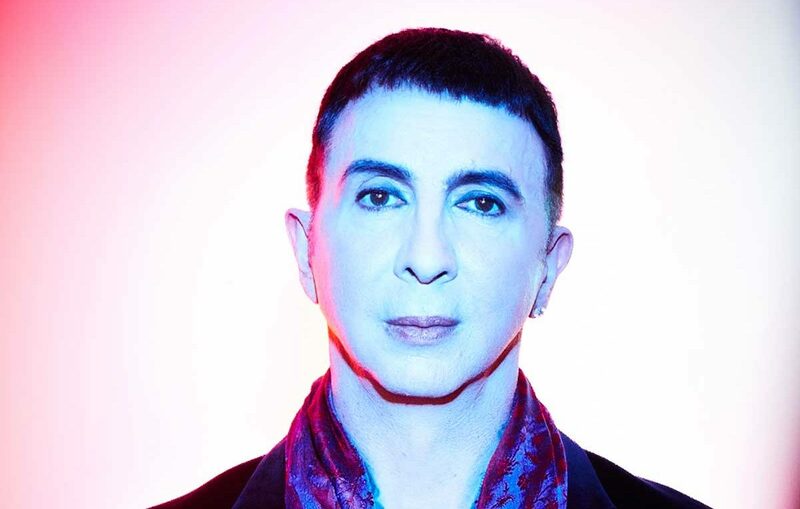 Marc Almond Christmas Bonanza – Very Limited & Exclusive Signed Collector’s Bundles & More! 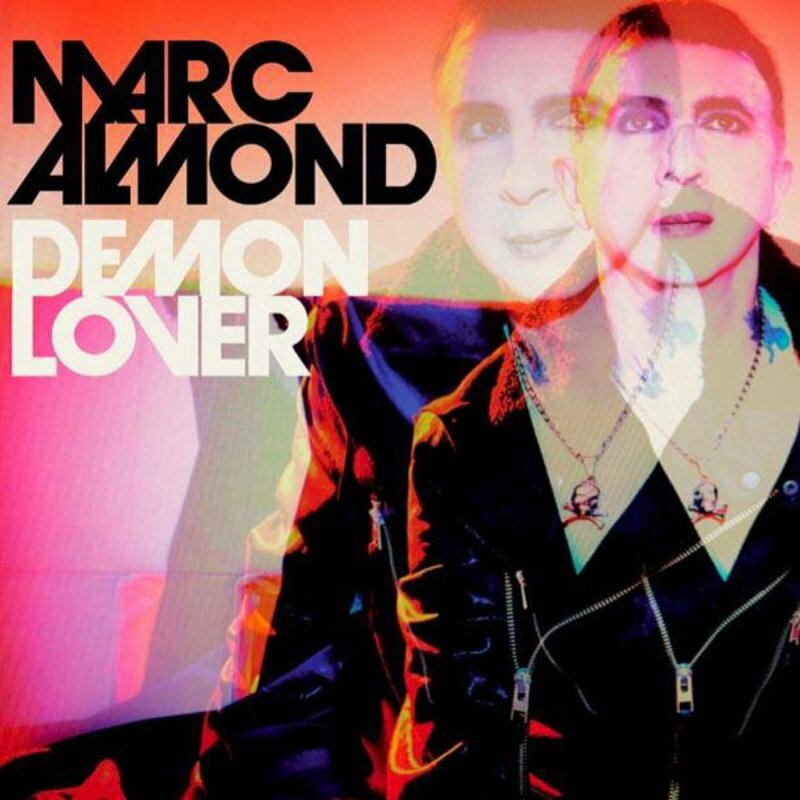 Just in time for the Christmas season we have some very special, extremely limited and rare Marc Almond memorabilia to offer exclusively from our website, including signed black or purple pressings of the Against nature 12″ Vinyl LP Marc recorded with Othon and Jermeny Reed, a limited number of his luxury hard back cloth-bound Photo Book, and the clear 7″ vinyl single of ”Dead Eyed Child / Black Satin’, plus the last few copies of the Demon Lover 10″ vinyl single. 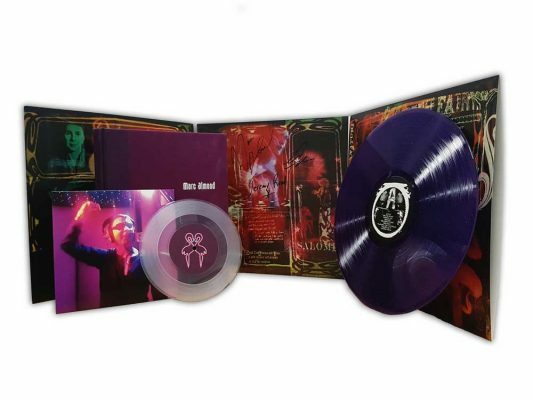 What’s more, for the ultimate Christmas gift for Marc Almond aficionados, we have a a limited quantity of 20 collector’s bundles, where you can get the signed Against Nature Purple 12″, the Photo Book and the clear 7″ vinyl all for just £45! 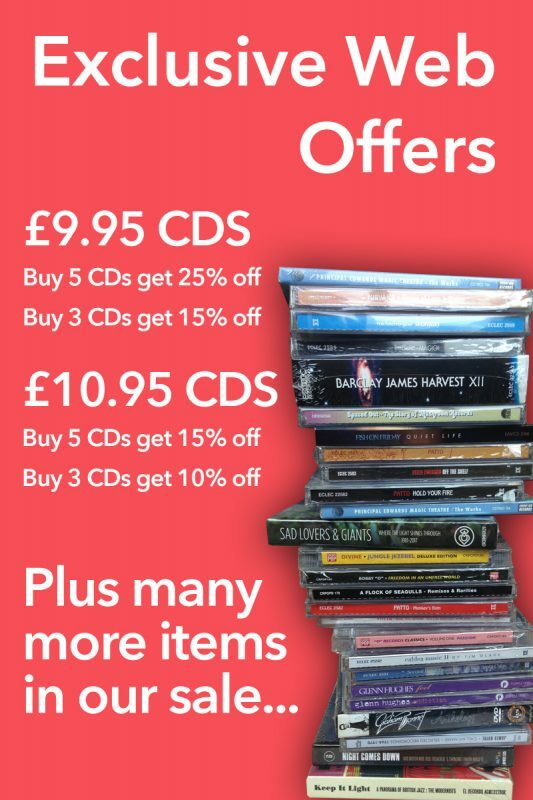 Have a browse and pick up a rare bargain in time for the festive season, but hurry as once they’ve gone, they’ve gone! 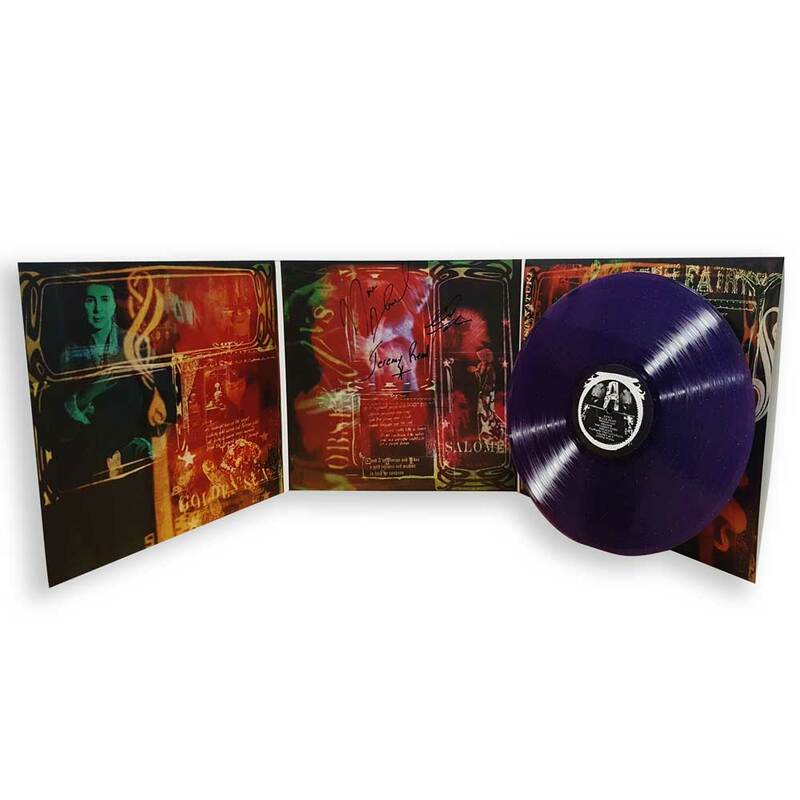 Exclusive Offer: Get all 8 of YES bass guitarist Billy Sherwood’s solo albums for £50 with a signed post card! 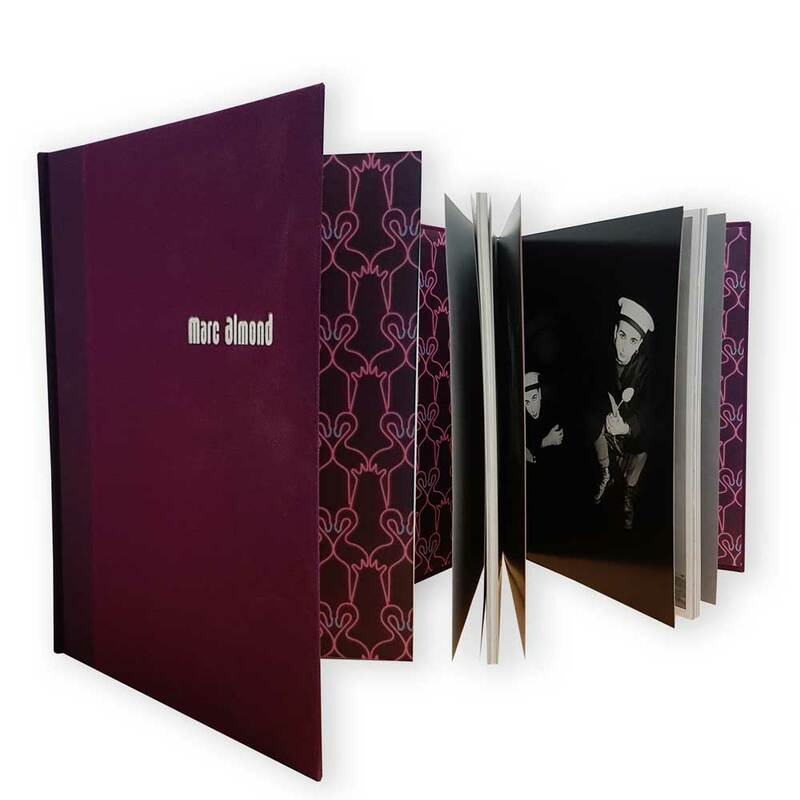 For our next festive deal, we’re offering you 10% off our critically acclaimed box-sets…! Website Exclusive: Get a limited edition collectible sew-on patch when you pre-order Mr M’s Wigan Casino Northern Soul 3CD Box Set!